Our Teens and Adults experience a FULL authentic Krav Maga program. Krav Maga is known as one of the best self-defense systems in the world. It was designed to be able to be learned and used quickly in the real world. Our adult Krav Maga instructors received their instructor training from the birthplace of Krav Maga; the Wingate Institute in Netanya Israel. You will learn the tactics, principles and mindset to keep you safe in a violent world. You will also have a great time getting in shape in a very supportive and encouraging environment! We have a structured fitness class for parents which is based off the SSL rule. The SSL rule is Sweating, Smiling, and Learning. You are sweating as you have a great workout and get in shape. You are smiling because the class is fun and full of plenty of laughable moment. You are learning how to lead a healthier life for the rest of your life. 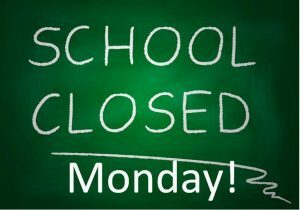 School Closed Monday February 19th for Presidents Day.